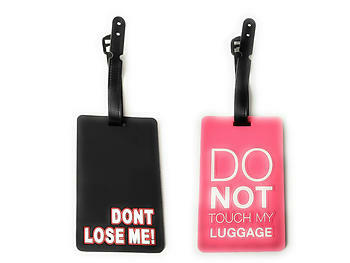 Rubber "Dont Lose Me" and "Do Not Touch" luggage tag set with name and address cards on the back. 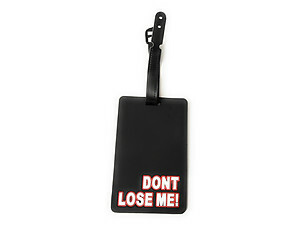 Both tags measure 4.1" X 2.6". 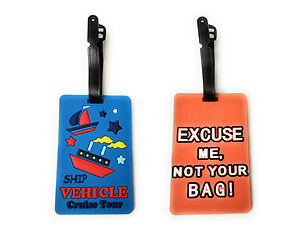 These luggage tags will stand out and show your fun personality. 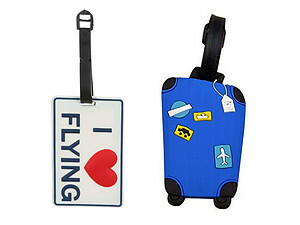 They are perfect for yourself or for gift giving.